Whenever I start work on a new project, I’m very rarely asked why I chose to build websites using WordPress. This doesn’t really surprise me. It would be like me asking a mechanic why he’d used a certain make of part on my car. I build websites using WordPress because it’s the most cost effective and easy to use content management system (CMS) available. The cost of setting up a website has always been important. Back in the early 2000’s when I designed and built everything from scratch – I’m talking about every little detail laid out in Photoshop and every line of HTML code written by hand – websites were expensive. The time taken to create one back then was weeks, even months longer than it is now, and therefore the cost was a lot higher. My customers were OK with this – they knew what went into building a website and they certainly didn’t feel like it was something they could do (like me fixing my car). Fast forward to the beginning of 2010 and suddenly people didn’t have to use web designers anymore. There were services that allowed them to create a website themselves, with no prior knowledge in HTML or design. Of course this changed things for me, as suddenly I couldn’t charge the sort of money I did before and I certainly couldn’t spend weeks/months tweaking designs or tinkering with code! As time went on, more and more of these services appeared (with one particlular service using Keanu Reeves to advertise it), so rather than fight change, I embraced it. I decided to start using the same tools that my potential customers had access to. Only for me, I knew so much more about how to actually make it do what I wanted and look the way I’d planned. I started (briefly) with Drupal, but I couldn’t get on with it (I explain why further down). Then someone suggested using WordPress. I was just about to launch a site that had been set-up using Drupal, but when I saw WordPress I just had to try it out. Luckily my client with the soon to be launched Drupal site was happy for me to delay it going live for a couple of weeks whilst I attempted to move it onto WordPress. It worked out. The site went live two weeks later, the client was happy and I’d found my CMS of the future. 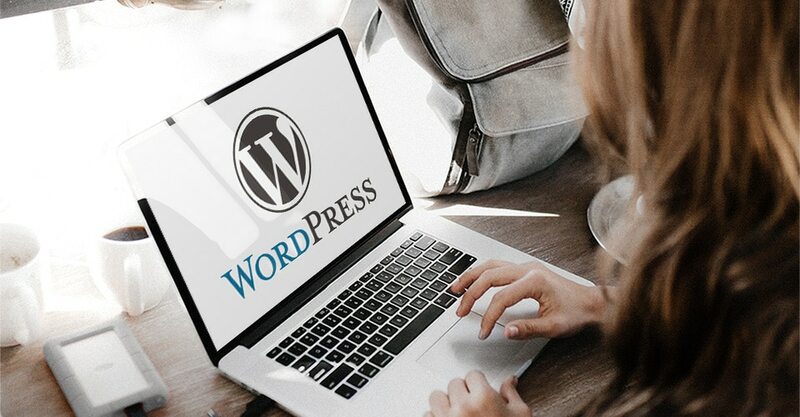 What I also discovered was the fact that I could use themes that had already been written for WordPress and save time on the design and HTML development. This meant I could charge less and start competing against the website builder services that had made it all look so easy! As it turns out, whilst there are now hundreds of different services that allow non-technical people to build their own website, there is still the need for people like me (for which I’m incredibly glad!). I think that’s because websites are out of a lot of people’s comfort zones, and whilst they may have been able to set it up themselves, there’s always that nagging doubt that they’ve not done it right, or that something could go wrong at any moment. In cases like these, where the website is critical for the success of the business (I think every website is critical), it pays to have someone professional around to offer advice or just get things done. After years of having to hire a web developer to build custom CMS’s (at great expense) for my clients, I’d found a system that not only I could set-up myself (I’m not a coder and my background is fully carved into design rather than development), but I could train my clients to maintain themselves. How could I ever stand up for something that I didn’t feel comfortable with myself? As soon as I started using WordPress it all clicked. I could code HTML if I wanted. I could design my own theme if I wanted. I could add a new theme and modify it to suit my client’s needs. Over the last 9 years I’ve build hundreds of websites using WordPress. Best of all, I could train my clients to use it so they didn’t have to rely on me. They got the best of both worlds; a CMS they could manage, and a professional at the end of the line if anything went wrong. Almost all of my clients now manage their own website on a day to day basis. So why should you use WordPress? It’s easier than you think and can be done quicker than you’d imagine, and with a little safety blanket close to hand (me, or one of the million other web guys out there who support WordPress), you’ll be good to go in no time! Over the next couple of months I’ll be posting guides, tips and advice for anyone who is thinking of setting up their own website using WordPress. I’ll cover hosting, installation, theme set-up, what plugins to use and how to keep the hackers at bay. I’ll also help with some marketing ideas – websites aren’t like the field of dreams – if you build it, they won’t come (unless you have a great marketing strategy!). The Tonicbox homepage gives some background on this. I’m confident that anyone can set-up their own website, but if nagging doubt comes a-calling, you can always give me a shout for help! 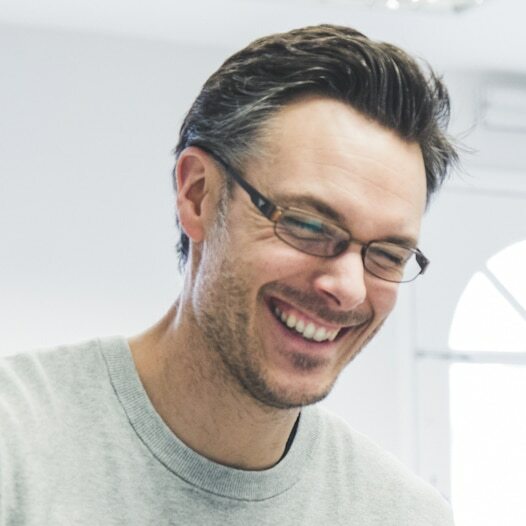 Lee is a WordPress website expert & creative designer. He's passionate about small businesses thriving online via their websites. He started Tonicbox in December 2003 and has been running it ever since.